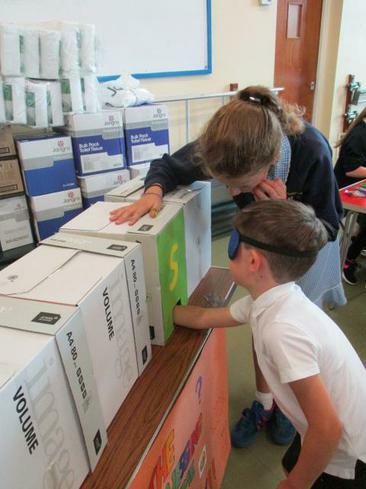 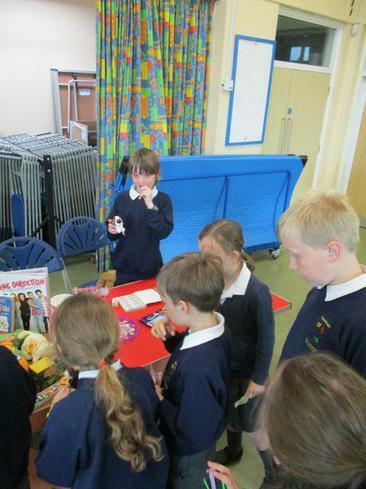 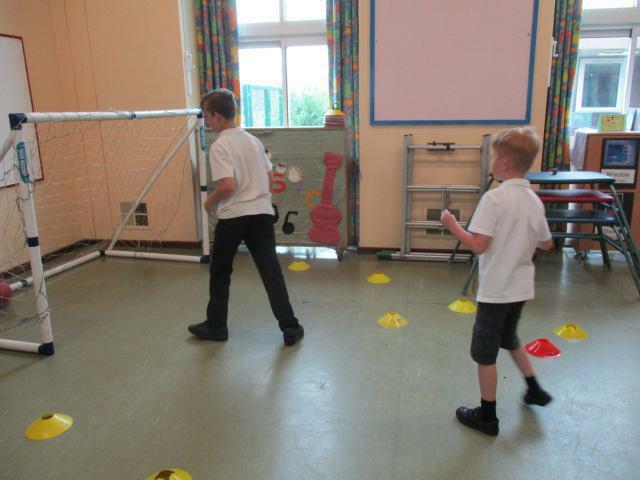 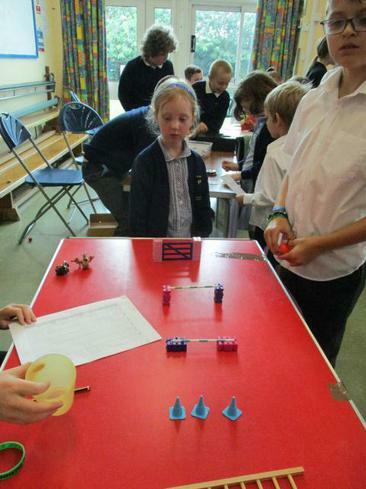 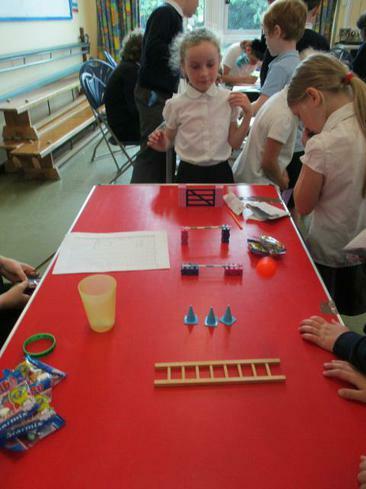 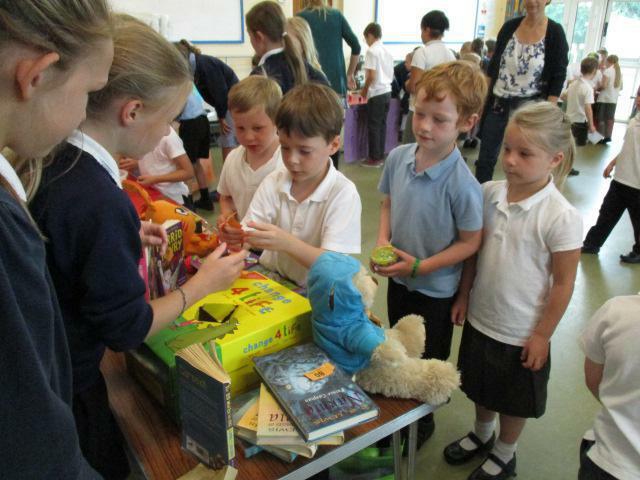 The Y5/6 children at Sharnford did a super job of organising and manning their stalls today for Enterprise. 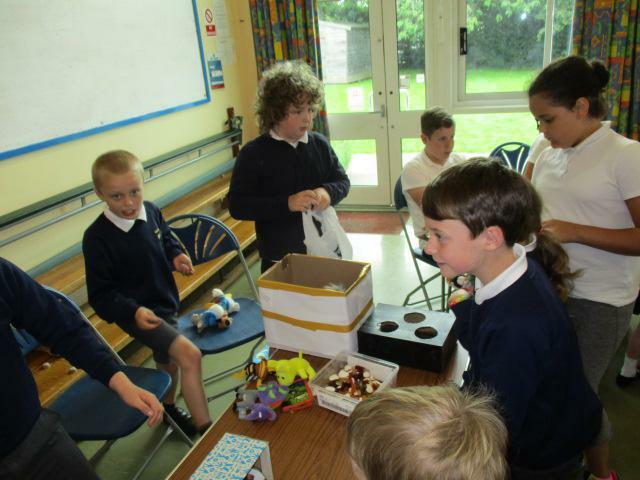 Each team or individual created a business plan showing their idea, collected all materials needed and as a class made just over £50! 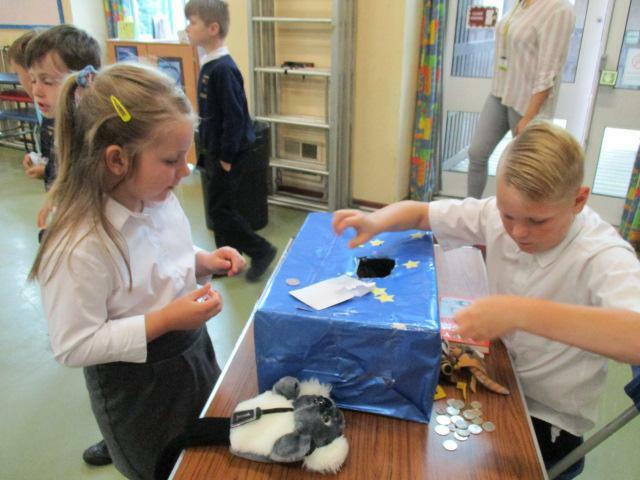 Thank you to all parents who helped their children get organised and who sent money in too!